Emily Cargill and Dancers (ECD), is presenting work all over the east coast, from Atlanta to NYC to Detroit to Richmond to Durham and Tampa. 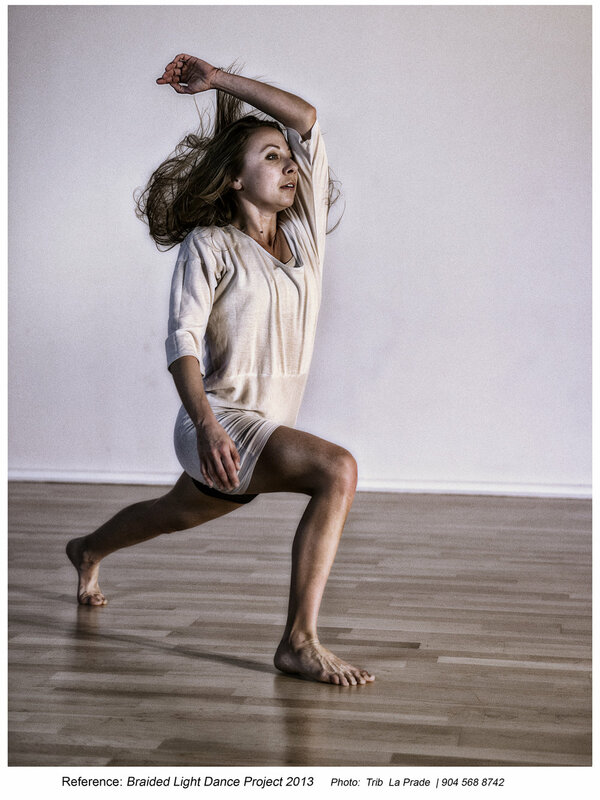 Her work has been presented at the High Museum of Art, Art on the Atlanta Beltline, Richmond’s 15th Annual Mid-Atlantic Choreographic Showcase, North Carolina Dance Festival, LadyfestCLT, Skwhirlhaus Theatre, Emory University’s Performing Arts Studio, Dance Canvas’ 2016 & 2017 Emerging Choreographer Initiative, New Grounds Dance Festival, New Seeds Festival, OneSpark Festival, Modern Atlanta Dance Festival, Detroit Dance City Festival and the NYC10 Dance Festival. Emily has also been commissioned to set work by Staibdance, Jacksonville Dance Theatre, Braided Light Dance Project, Kennesaw State University, Georgia College and State University, James Madison University, Washington and Lee University and Douglas Anderson School of the Arts. This January, Emily Cargill and Dancers was commissioned by The Mint Museum Uptown to premiere a dance work as a featured event during the city-wide Connect with Culture Day, which is sponsored by Charlotte’s Arts and Science Council. ECD premiered hollowed in response to three exhibits currently on display at the Mint’s Uptown location. Emily was the Choreographer in Residence at the 2013 Florida Dance Festival and a 2015 Small Plates Artist, a residency commissioned by the Atlanta Ballet and Zoetic Dance Ensemble. Emily was a founding member of the Atlanta-based modern dance company, Staibdance, as well as dancing in works by Gregory Catellier (Catellier Dance Project), Corian Ellisor, Kathleen Wessel, David Dorfman, Jacksonville Dance Theatre and Braided Light Dance Project. Currently, Emily is an adjunct instructor of dance at Winthrop University, teaching modern technique and choreographing on the Winthrop University Dance Company. 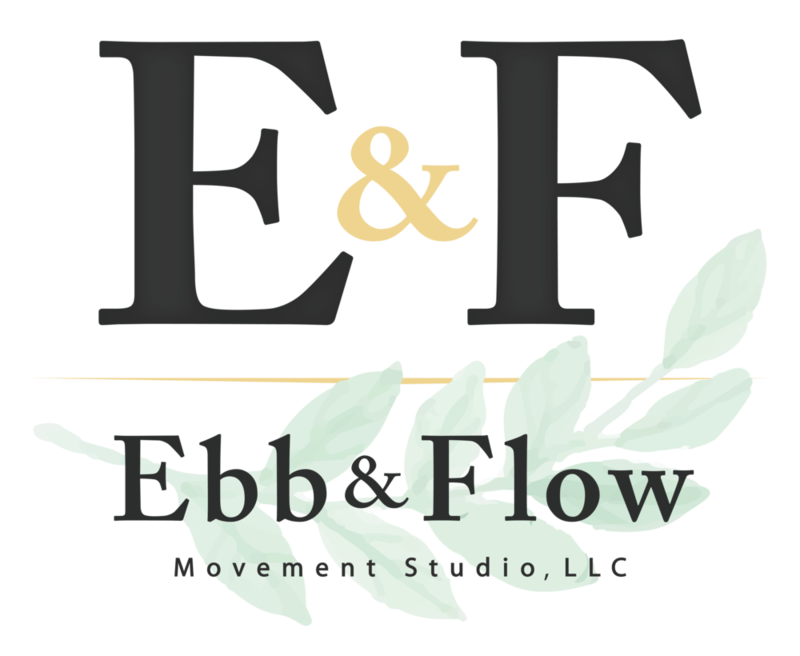 Additionally, Emily has taught as a part-time professor of dance at Spelman College, Kennesaw State University, Georgia College and State University, and Douglas Anderson School of the Arts. Emily has also been on faculty at the Atlanta Ballet, Georgia Ballet, Atlanta Academy of Ballet and Dance, Callanwolde Fine Arts Center, and the Performing Arts Center of Tallahassee. Emily also has her 200- hour Yoga certification and is certified by the National Yoga Alliance.